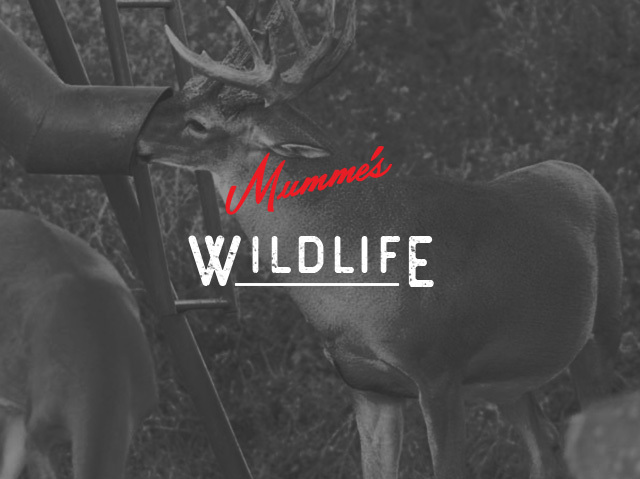 Check out Mumme’s Inc. for a large variety of Mixed Feeds produced by Mumme's Inc. for your different types of animals. 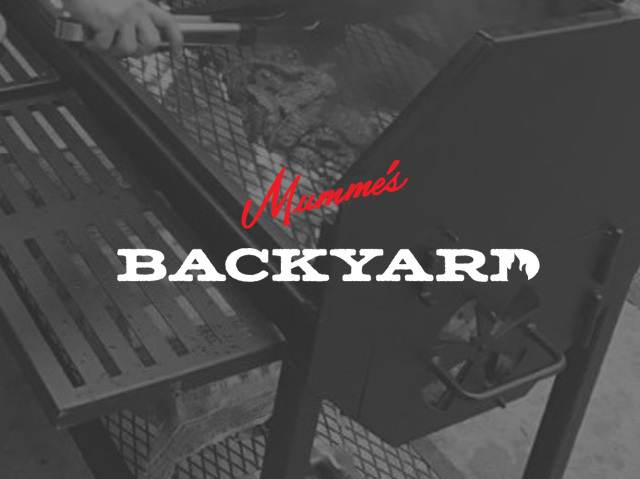 Check out Mumme’s Inc. for a large variety of Mixed Feeds produced by Mumme’s Inc. for your different types of animals. 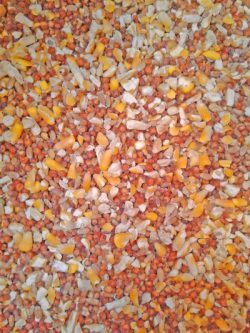 There are seven different Mixed Feeds to choose from, all produced by Mumme’s. Take a look at the Mumme’s Mixed Feeds product names below and pick out one that will be right for your animals. 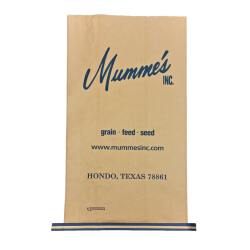 Stop by and visit any of our Mumme’s Inc. locations and see our selection of Mixed Feed and other products. 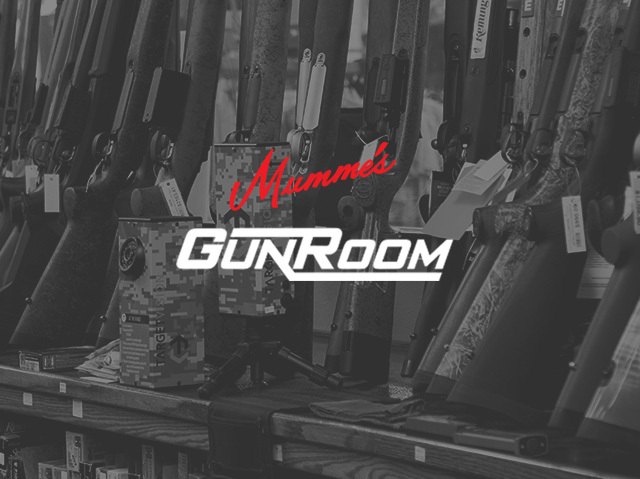 Also check our online store here to see the products we have available.